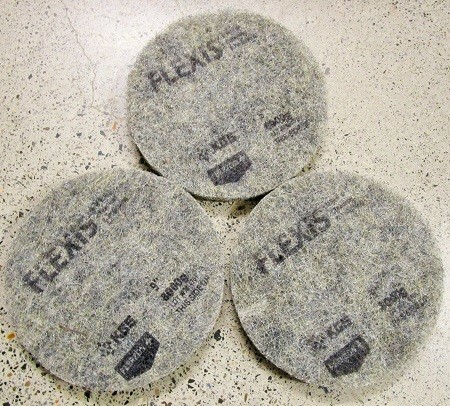 Flexis Enduro pads are available in Hogs Hair for DRY use under planetary grinders and high speed buffers. For Planetary Grinders the Enduro's are available in 40, 80, 120, 200, 400, 800, 1500, 3000 and 8000 grit.For Planetary Grinders standard sizes availble are 18cm/7", 23cm/9" and 28cm/11". For High Speed Buffers standard sizes are available in 50cm/20", 53cm/21" and 56cm/22". Non-standard sizes are also available on request. 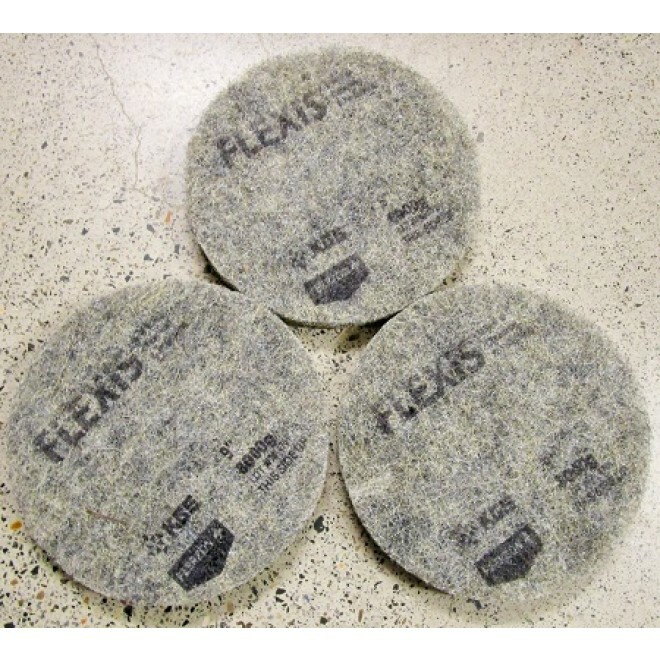 Flexis Enduro Pads are the latest product delivered by the KGS Diamond R & D Department. Enduro Pads are made of heavy duty Hogs Hair and manufactured for use under heavy planetary grinders and high speed burnishers. The Enduro Pads are designed to be used Dry and offer a much improved life when compared to ordinary diamond floor type pads. The Enduro pads are also available in a wide range of grit sizes 40, 80, 120, 200, 400, 800, 1500, 3000 and 8000. The 8000 Enduro is a super buff pad that literally 'pops the floor' and delivers that extra bling. 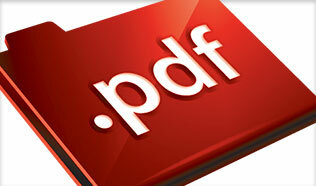 Results via the Gloss Meter are in some instances off the scale. 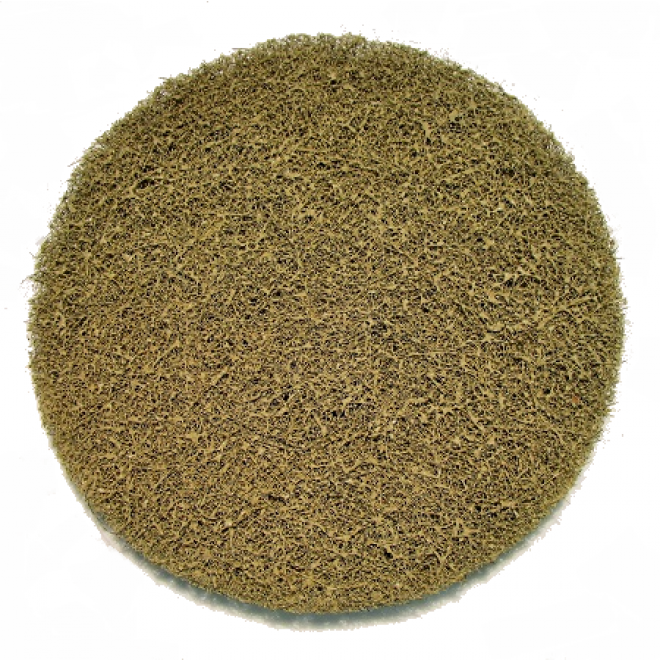 Airports, Government Buildings, Schools, Supermarkets, Super Stores, Hotels and large warehouse facilities can all take advantage of the high shine possibilities provided by the KGS Enduro Range of Pads. 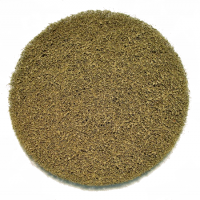 Marbel, granite, Polsihed Concrete, Vinyl, Terrazzo, and ceramic tiles are all suitable surfaces for the Enduro Pad. 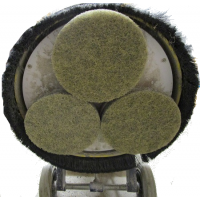 Besides the Enduro range the standard Flexis range is available for wet use under scrubbers and scrubber dryers and are thus accessible to use in the daily cleaning regime in many buildings and facilities. 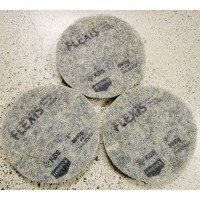 The Flexis range also includes a new 8000 grit that is used wet and delivers enhanced shine to most floors. 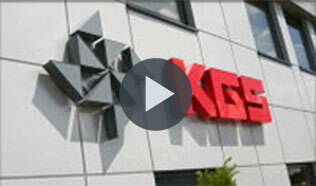 As a manufacturer KGS can supply Pads in many different sizes and diamond grit sizes. If you can't find yours listed please contact the KGS Sydney Office to obtain a quotation for your particular requirement.